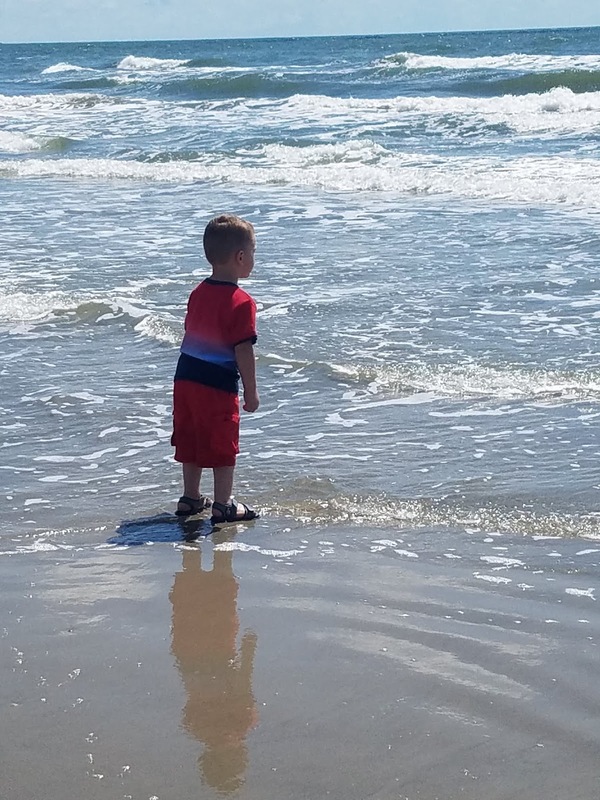 When planning a trip to Galveston one of the top things on most everyone's itinerary is spending time at the beach. With 32 miles of gulf beaches it's easy to see why. But, which beach should you go to? You have Stewart Beach which is popular with families, East Beach (aka party beach), Galveston Island State Park, and many others to choose from. 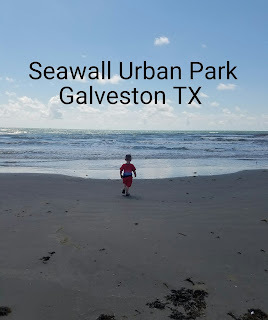 If you're looking for a bit of history, sight seeing, and beach fun then look no further than my favorite spot in Galveston - Seawall Urban Park. 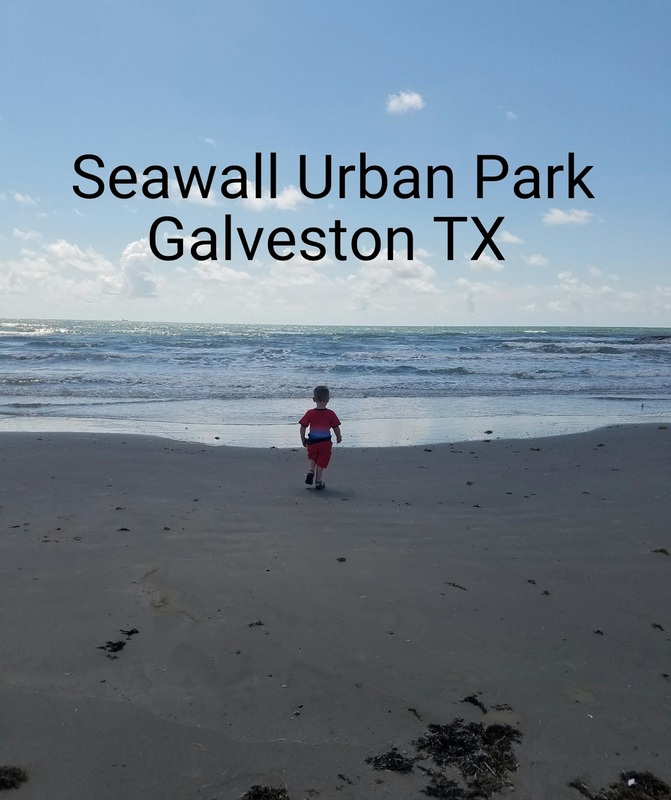 Seawall Urban Park stretches for over 10 miles and consists of beaches, restaurants, resorts, and fun activities. The Galveston Seawall was constructed after the Hurricane of 1900 (which totally devastated the city and is the deadliest natural disaster in US history) to help protect the island from future hurricanes. The initial segment was constructed from 1902-1904 and was only 3.3 miles long. Construction continued from 1904-1963 which extended the Seawall to over 10 miles long making this the longest continual walkway in the US. Along this popular tourist destination you can find stone plaques commemorating the building of this walkway. My personal favorite place to stop along the Seawall is Murdoch's. This historic building was originally a bathhouse that was built sometime in the 1800s. It was destroyed by the Hurricane of 1900 and was rebuilt the next year with a gift shop added in 1910. It was destroyed yet again by Hurricane Ike in 2008 and now a sparkling new building full of unique souvenirs stands on the site of the original bathhouse building. 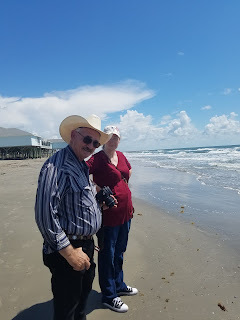 If you're looking for a small trinket or t shirt to remember your trip to Galveston then a stop at Murdoch's is a must. No trip to Galveston is complete without at least taking a walk along the beach. 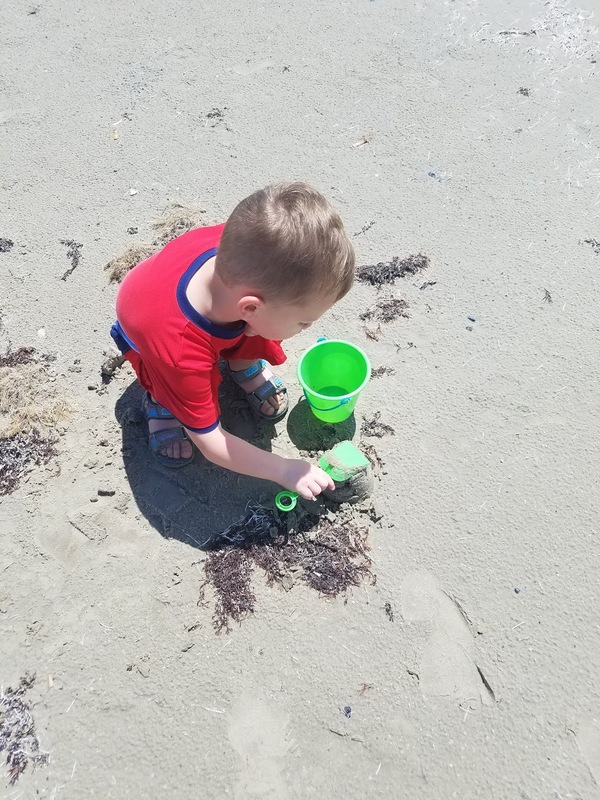 Looking for seashells and watching my 2 year old son attempt to make sand castles was the ultimate highlight of my day. There's no greater feeling than the waves crashing at your feet as the salty air breeze caresses your face. I could stand on the beach watching the water for hours getting lost in my thoughts. So, do not miss the opportunity to do the same. 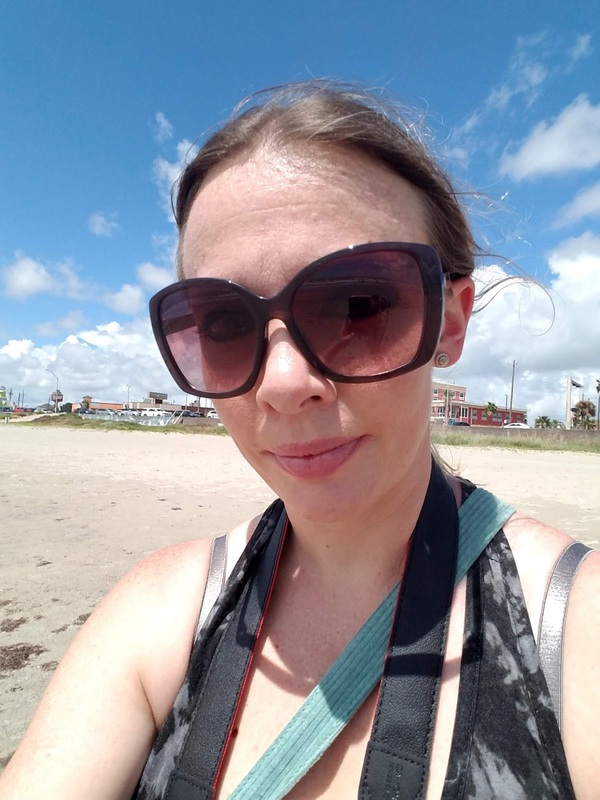 -Even spending an hour on the beach can result in a bad sunburn (I learned this the hard way) so make sure to bring plenty of sunblock. -There are no parking meters along the Seawall. It's pay by phone so make sure you have your credit card and license plate number ready. -Murdoch's sells little pails with shovels for the little ones to make sand castles so be sure to stop by and pick one up before making your way down to the beach. 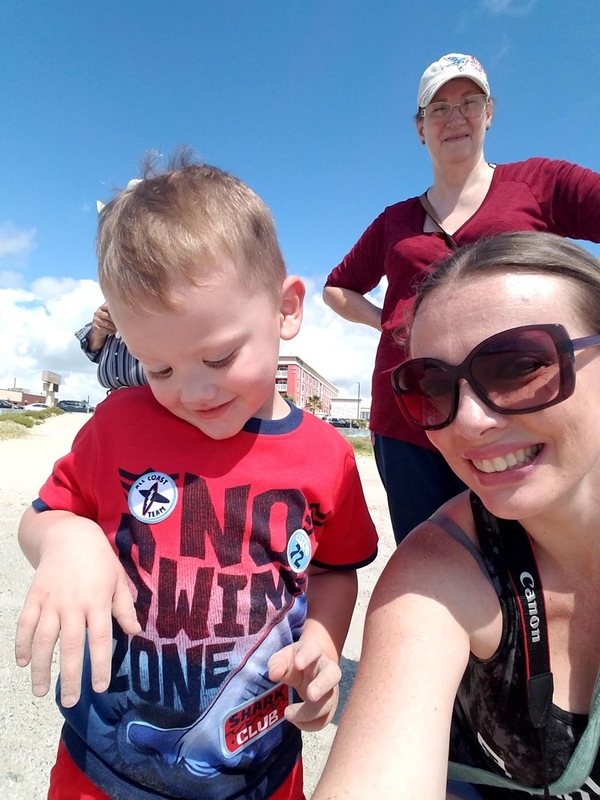 -Parking along the Seawall is limited and fills up fast especially on weekends and holidays so be sure to arrive early to get a parking spot or you'll be walking a long way.